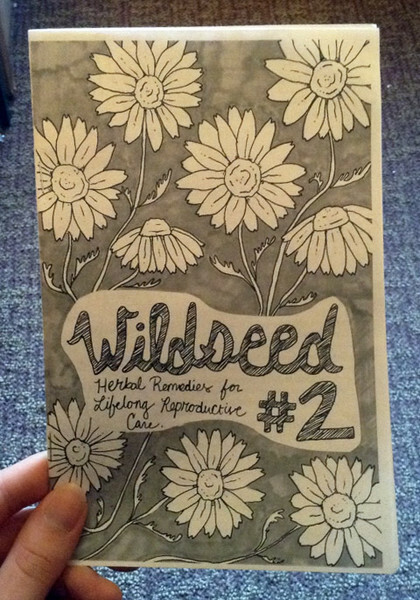 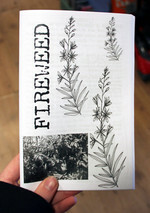 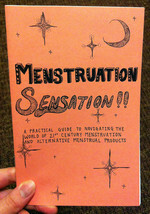 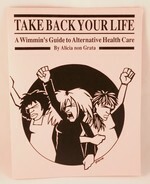 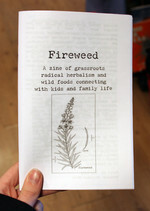 A 12 page zine packed with different herbs that assist the female reproductive system and recipes for how to use herbs to manage uncomfortable symptoms relating to PMS, periods, pregnancy, and perimenopause. 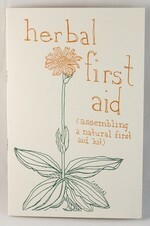 Herbs can be powerful when used correctly and can also nourish the body in all its life stages. 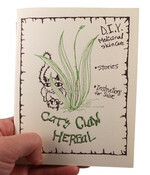 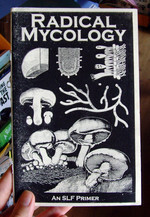 This is a great little hand-illustrated primer on herbal care! 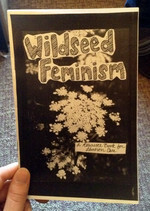 Wildseed Feminism #3: Safe Spaces: Self-Care, Distraction and Relaxation Techniques! 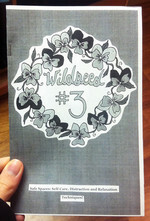 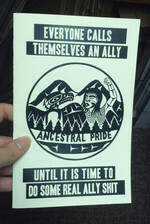 Log in to get emails when Rachel Blanton has something new.